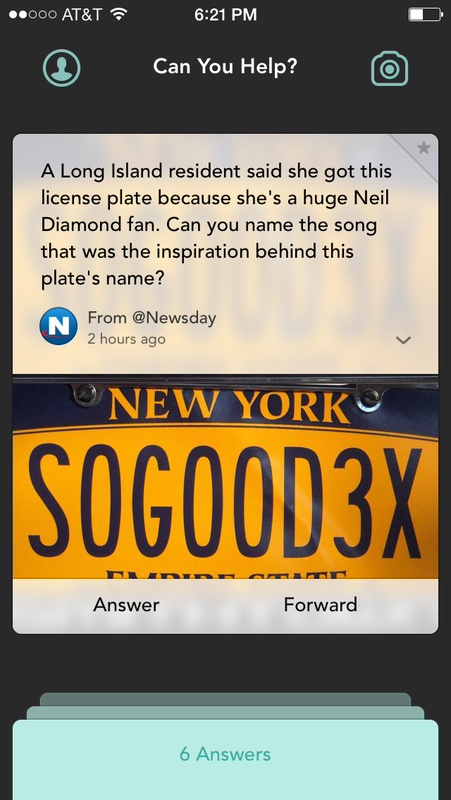 A week ago, Twitter co-founder Biz Stone launched his new venture, a crowdsourced question-and-answer service called Jelly. And some social media editors are already getting a taste for it. 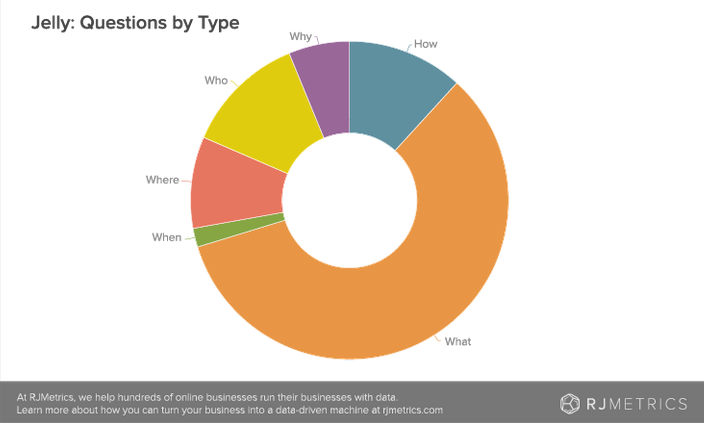 The App, which allows you to snap a photo of something and gather responses from others, drew more than 100,000 questions in its first week, according to RJMetrics, which analyzes startups’ traffic numbers and engagement data. About a quarter of them were answered. 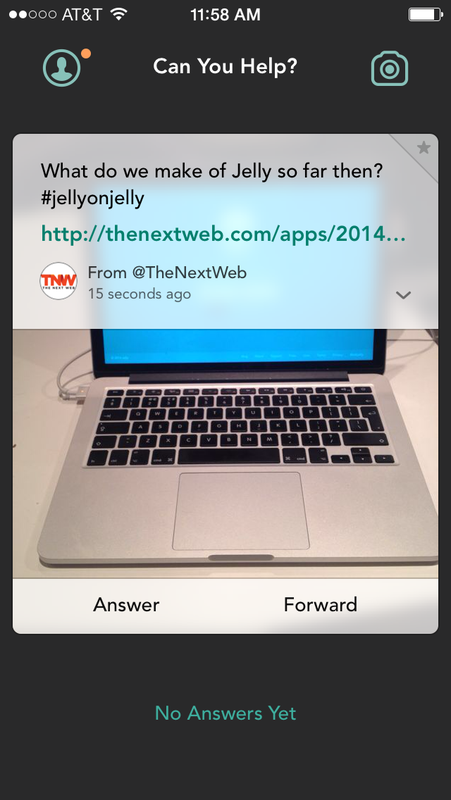 Sure enough, the first major news outlets to engage with users on Jelly reflect Moore’s data. 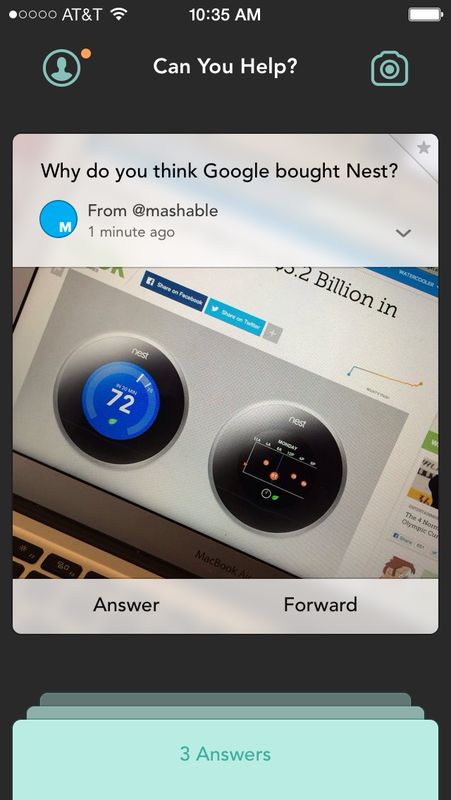 Mashable took a slightly different approach, asking users for more analytic answers. 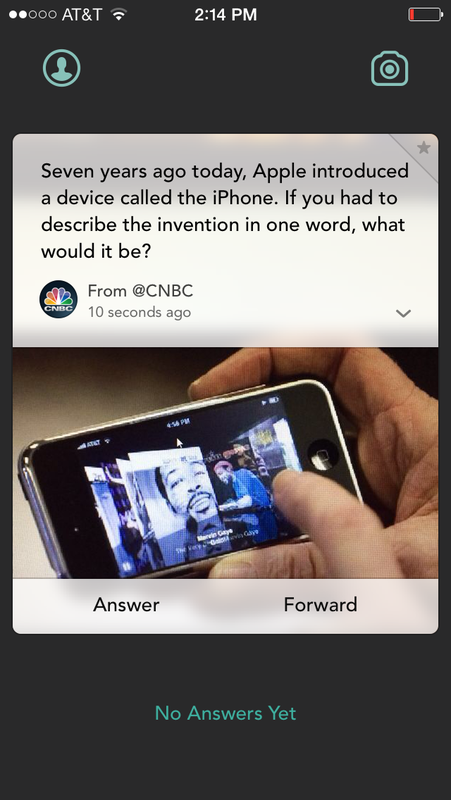 CNBC commemorated the iPhone’s seventh birthday by asking users to describe the device in one word. 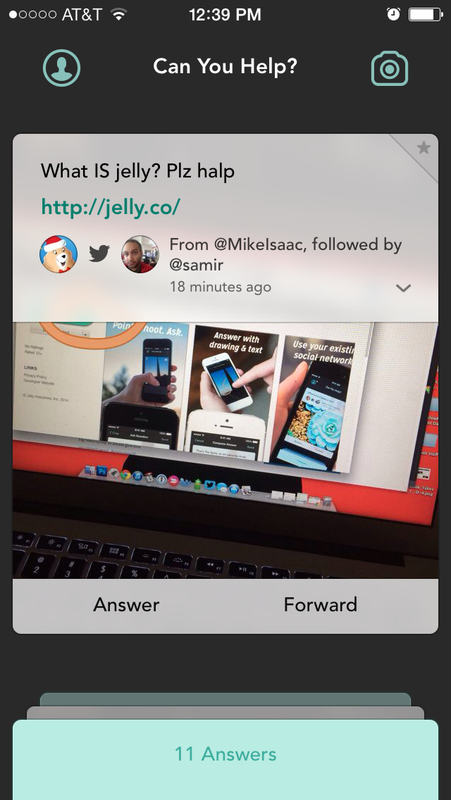 And for some comic relief: Mike Isaac, a senior editor at the newly-minted tech site Re/code, had a silly initial post on the first day of Jelly’s public launch.